A group of year 11 students took time out from their exam preparations (and their Easter holidays) for a cultural trip to see a professional theatre production this week. 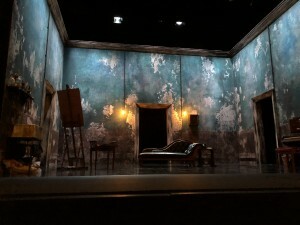 A Picture of Dorian Gray was performed at Theatre by the Lake in Keswick, so our year 11 students organised a trip to include a pre-show dinner before seeing the excellent performance. The group said “the staging was witty and dramatic, with an atmospheric set as well as an excellent dramatisation of a classic text”. Miss Firth added “we are lucky to have a world-renowned theatre so close to us, and look forward to continuing our regular visits to see productions and provide opportunities for our students to experience first-class drama”. 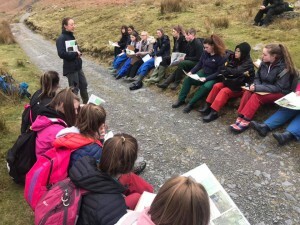 This week our year 10s participated in an adventurous two day field trip as part of their geography exam preparations. 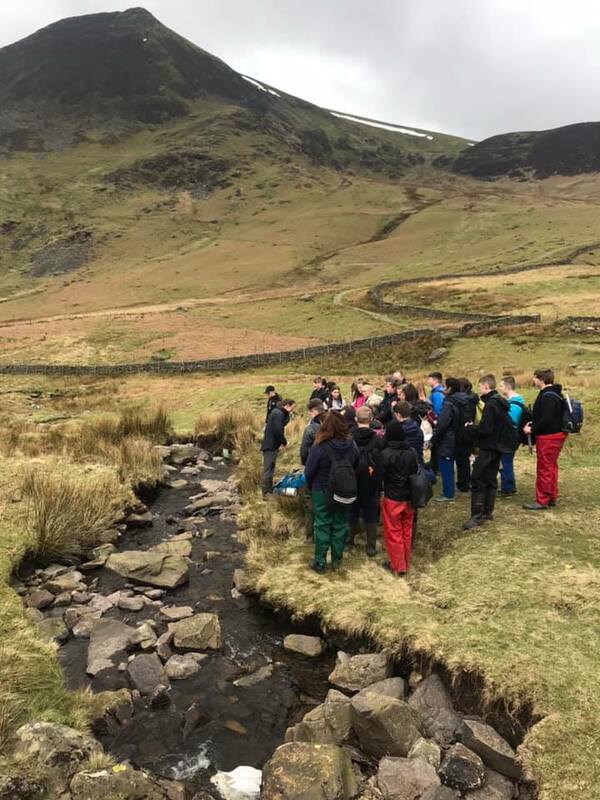 Day 1- The students had the opportunity to explore the great outdoors around Blencathra. Their aim was to understand how the characteristics of a river changes from source to mouth. Students collected data on the width, depth and velocity of the river at different points. 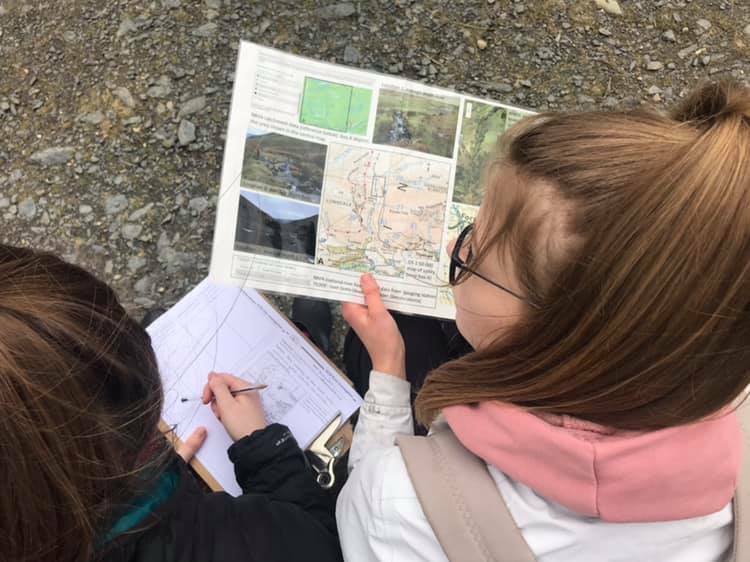 They were also asked to assess the human and physical causes in the environment around them. Day 2- The focus on this day was the increase in human causes compared to the previous day. This means a new location, the great border city- Carlisle. Students studied the inner city and the suburbs to compare the quality of life and changes in environment. 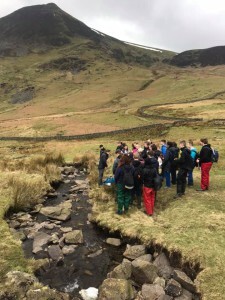 Overall a fantastic opportunity to our theory into practice and see Geography in action! Our intrepid students (and 4 teachers) have arrived home safely after a wonderful week of skiing and experiencing a different culture. So enthused were they about speaking another European language that the students are launching ‘let’s speak French’ lunchtime club after half term, supported by Mrs Woodman and Mrs Taylor. 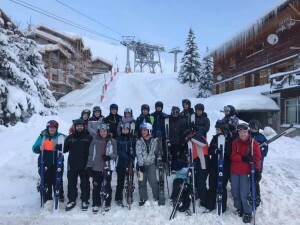 This means all our students have the opportunity to learn conversational French if they wish and our skiers can continue the excellent start they made while at Alpe d’Huez. This is in addition to the Spanish GCSE that many of them already study, so will be a great boost to their skills. 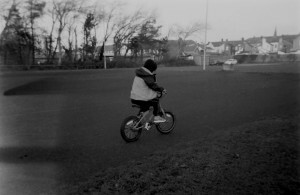 Taking iphone images out of the equation and instead developing their own photographs, 40 “West Cumbria Kids” were given film cameras and asked to record how the world looks from their point of view. 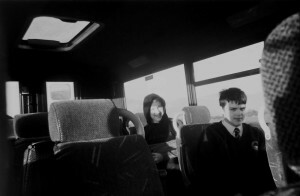 Involving students from Solway Community School, pupils from Holme St Cuthberts and members of Silloth Youth Group, this exhibition is an honest, celebratory look at everyday life in Cumbria. In collaboration with Arts Council England, Rotary Club Silloth & S.O.S. Community Shop, the project was led by former Solway School student and Artist Zoe Forster. 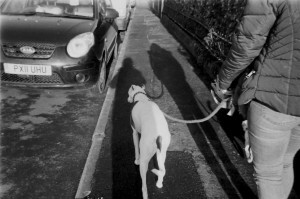 An exhibition of the photographs is open to the public at Caldew Hall, Silloth on 23rd February 2019. There was something of a glow, despite the bitter cold of the weather outside, within our school hall the night of our prize giving event. One could point to warmth of the Christmas tree, a stage full of festive decor, or the pride that comes with success and celebration of a hard fought academic year. Perhaps it was the hall itself – packed with students, teachers and seemingly the whole wider community. It may have been the earnestness with which the speakers celebrated Solway’s endeavours both within the school and throughout the town. 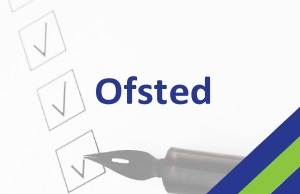 Peter Thomas, chairman of the National Association of Teachers of English, summed up the feeling that our school has a quality that “sets the standards for schools both throughout Cumbria and the nation”. That quality, that glow, as he described it: “is beyond excellence”, because while every school seemingly has excellence as a value, our school goes further. Even from the perspective of an outsider, Peter described the students of our school, as a community of earnest and courageous teens that stand apart within a current political world of adults that should know better. The evening began with an emotive speech from Headteacher Judith Schafer whose theme of a school moving through academic challenges, tragedy and great change to become a school recognised as making the fastest academic progress in Cumbria. This was followed by Peter Thomas’s speech and the prize-giving – in which whoops and cheers could be heard as nervous students took their hard won prizes. Concluding the evening, Head Boy and Girl, Max and Mollie, stood out with their final remarks. Most touching was Max’s story of how he came to Solway as a shy and quiet boy, and how he has grown into someone with the courage to deliver a speech to a packed room; with a clear vision of his future as a Royal Military Police Officer — someone who has had the chance to make a real difference throughout school life and within the community. It was a move that changed his life forever. This heart-felt speech makes one think — what other successful life changing stories will we be treated to next year? We are delighted to announce that as of September 2018, Solway School is now part of Cumbria Futures Federation. 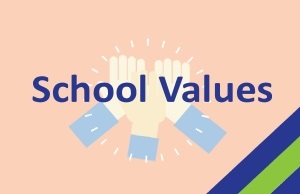 We have also created a new Governing Body consisting of members of Solway and Beacon Hill’s Governors, and which will oversee both schools. The Federation’s aim is to deliver an excellent quality education for all students within the Solway Plain and beyond, to offer a broad and balanced curriculum that meets the needs of our students, and to enable our students to succeed and excel, whatever their abilities, aptitudes and interests. 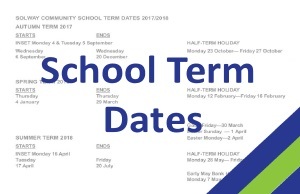 Solway Community School is at the heart of the community in Silloth. Established over 50 years ago, we have a reputation as school where students of all abilities excel. 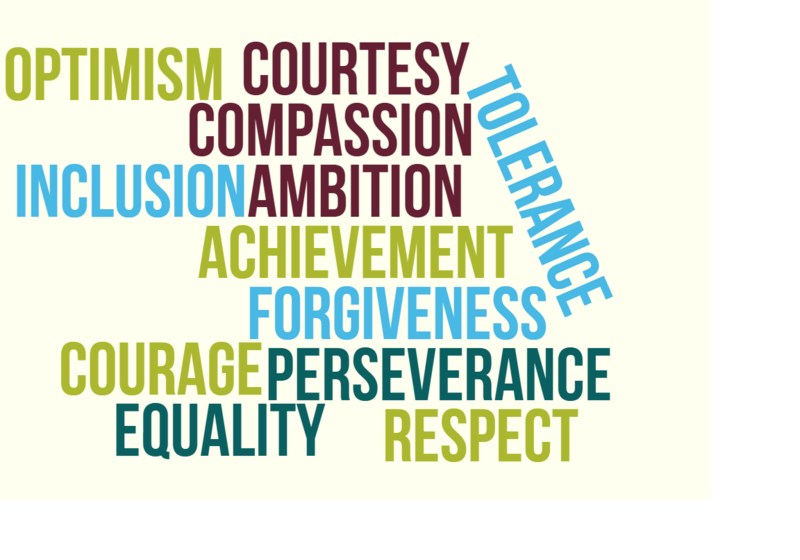 Our big strength is our small size – everyone knows everyone else; yet we are able to provide a wide range of courses to match learners’ strengths and interests. We know everyone – and we help them develop into unique and self-confident individuals.